Health check is conducted twice per year for your baby. Additionally, we also have a first aid room on site with a nurse standing by. 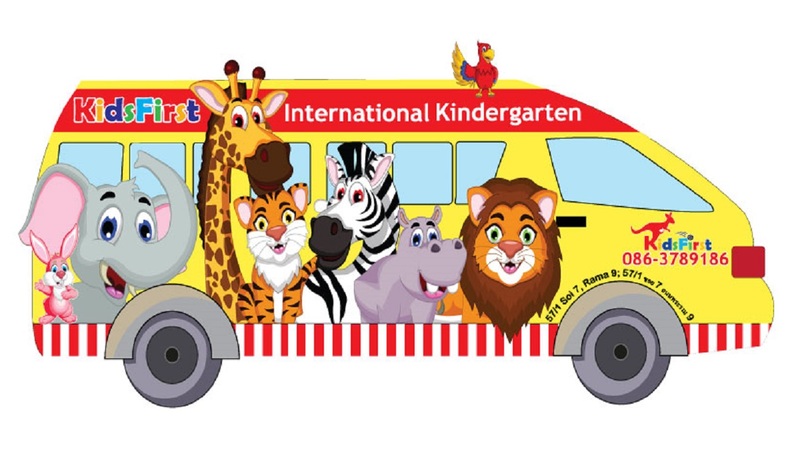 Every School bus is accompanied by one assistant teacher, who will conduct activities on the bus and ensure the safety of each child. 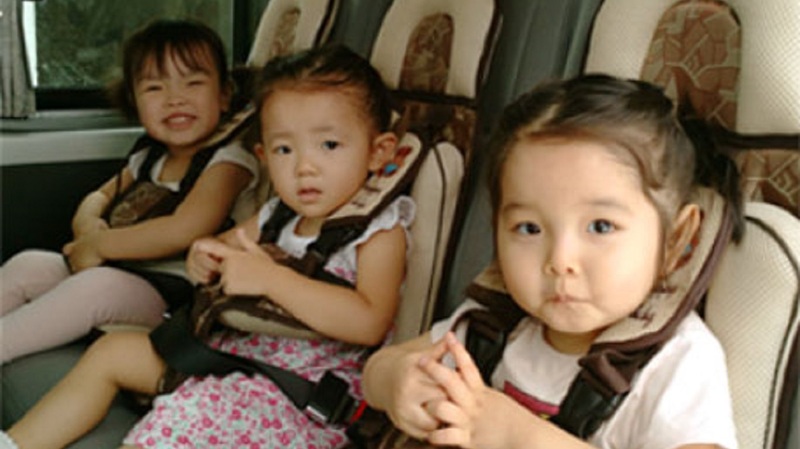 Children are properly secured in an imported safety seat especially designed for children. It is attached to a vehicle by a safety belt, with an additional restrain of a lap and shoulder belt.